Predation is nature’s way of managing wildlife. 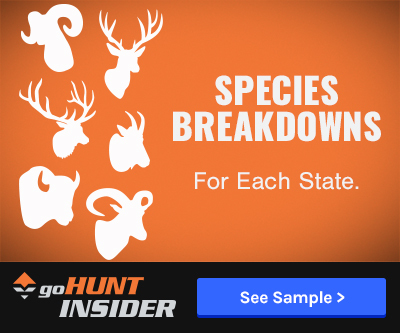 However, biologists still want to understand the different prey tactics of predators, particularly those in the Idaho Panhandle in relation to cow and calf elk mortality. 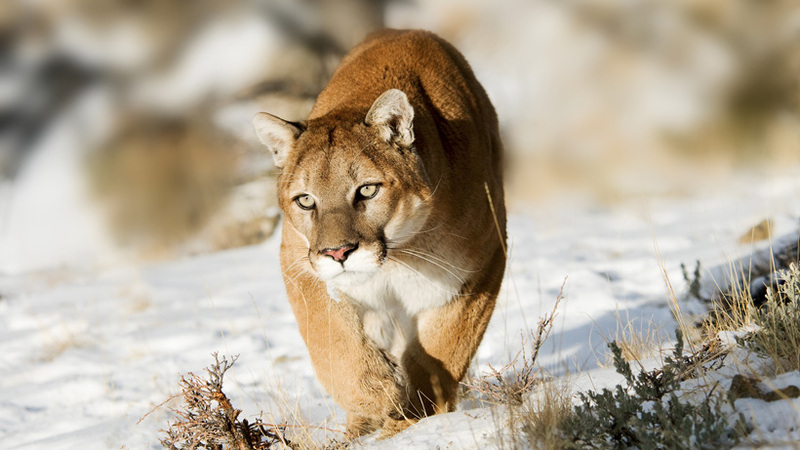 The Idaho Department of Fish and Game (IDGF) has recently started analyzing data collected over the first two years of a multi-year study and discovered something interesting: mountain lions “are far more likely to kill a cow or calf elk than wolves,” The Spokesman-Review reports. 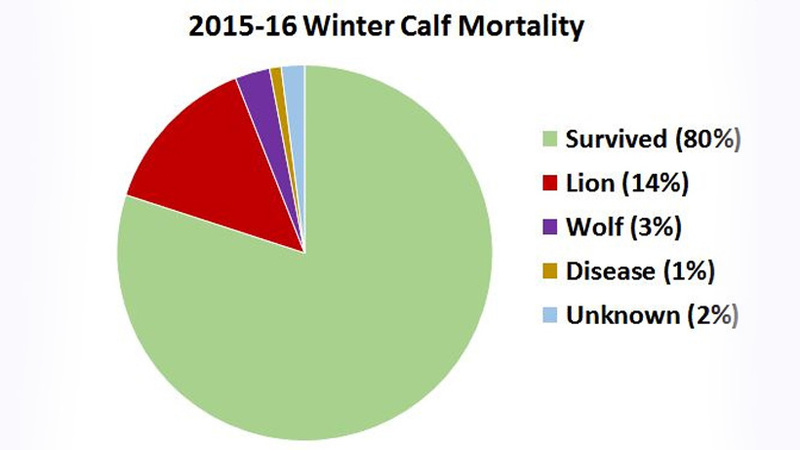 Here are some interesting graphs that IDFG has put together that show elk mortality. 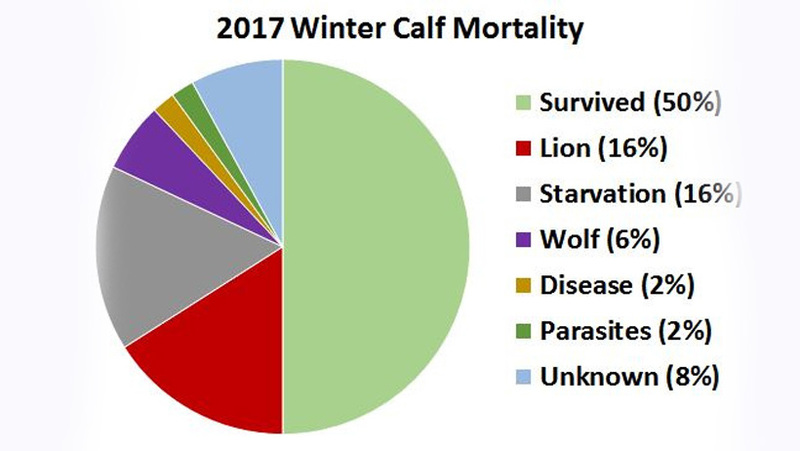 @Erik I can only imagine that the reason black bears are not included in this study, is due to it being a winter mortality study. When black bears are in hibernation. I believe that they do have a huge impact on elk calves and deer fawns. 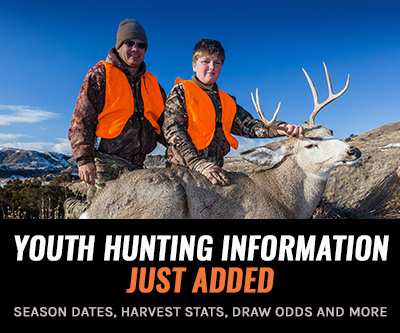 As you can see last winter was a hard winter on the game, and yet Idaho f&g did not lower any quotas on harvest numbers they still allowed residents to purchase multiple tags. They better pull there heads out before there’s no game to hunt. There was another study or article I read recently on how black bears kill a lot more than we think, Ill have to find it again....But yea you are probably right that in this study those kills fall into the "unknown" category. @Erik, I would assume that the % of kills by bear (if any) would not be material in nature when compared to the other factors called out. In these charts we can surmise that any bear kill #s would fall into the "unknown" category which in 15-16 is almost nothing more than noise in a statistical analysts and again far from material in the 17 numbers unless it was the totality of the 8%. With that said, I reserve the right to be completely wrong! Interesting, but I am curious as to why bears are not included in this study?